BNS Newsletter: April, 2016 - Survey Included! 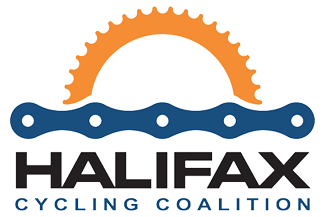 In October of 2015, Bicycle Nova Scotia started on a STRATEGIC PLAN for the next 1-5 years. This is an exciting opportunity to focus our efforts and make a cohesive plan for moving forward. Please take a few minutes to fill out the survey below. It is short, but it will help us get a sense of what the cycling community feels would be the best way for BNS to move forward in the coming years. And please share it around with others in the cycling community. The launch of the provincial Women on Wheels program in 2015 was so successful that BNS is funding the program again in 2016. This means that we can assist new community groups to launch the program in their area and, hopefully, double the number of programs and cyclists. 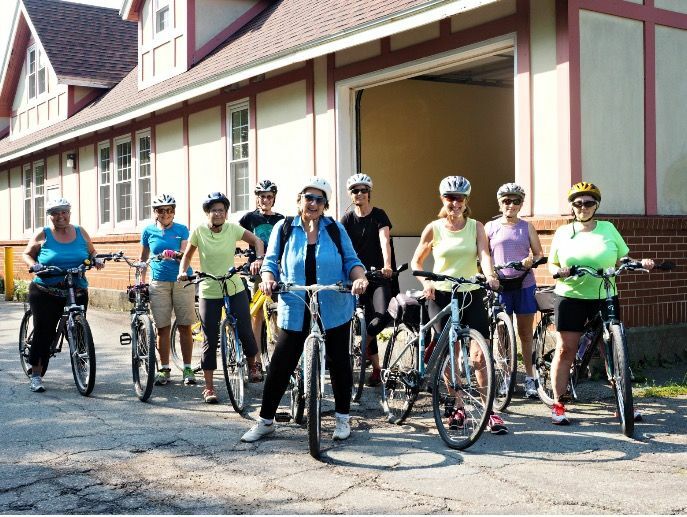 If you aren’t familiar with the WoW program please check out the BNS link http://bicycle.ns.ca/women-on-wheels-wow/ and see if there is a group in your area. If not, why not start one? Just e-mail Lynne at lpascoe@bicycle.ns.ca and ask for some posters, a Tool Box that lists some steps to get started, and ask her to come to your area to meet with you and even teach a workshop. April 1st will see a WoW group starting in Kentville and Tantallon. Ask your local recreation department if there is one in your area. The goal of WoW is Fun, Fitness, and Friendship - so come on and get back to cycling with a group of like-minded women. Here's an opportunity for Velo members to hone their cycling skills. Ride Right will be offered free to Velo members and runs from mid April to mid June in Sydney, Coxheath, North Sydney, and Glace Bay. The program consists of 3 sessions, each three hours long. You will have lots of opportunity for one on one coaching, as the sessions will have no more than 5 participants per instructor. And it's designed for novice and experienced riders. Ride Right covers basic bike mechanics. You'll know how to change a tire and do minor adjustments, but more importantly you'll know when something needs fixing and how to maintain your bike for years to come. You'll get to improve your bike handling skills and understand the mechanics of how bikes move and why. You'll finally get control of gearing and cadence, learn how to go faster or farther. You'll also get to know the ins and outs of riding in traffic with confidence and how to ride in a group. But most of all it will be fun. Check out the details at velocapebreton.ca Seats are limited, register now. And remember Ride Right is free to Velo members and a membership costs a whopping $10.00. 2016 Bike Week event registration and grant application is open! This year, Bike Week will be from June 3 to 12 2016 and the theme is “Connecting Communities”. Something new this year is that the Bike Week committee has decided to support Bike Week events all summer long. While most of the “signature” Bike Week events and many community events will be during Bike Week, we will support and publicize community-based bicycling promotion and education events throughout the summer. The deadline for grant applications is April 8, 2016. 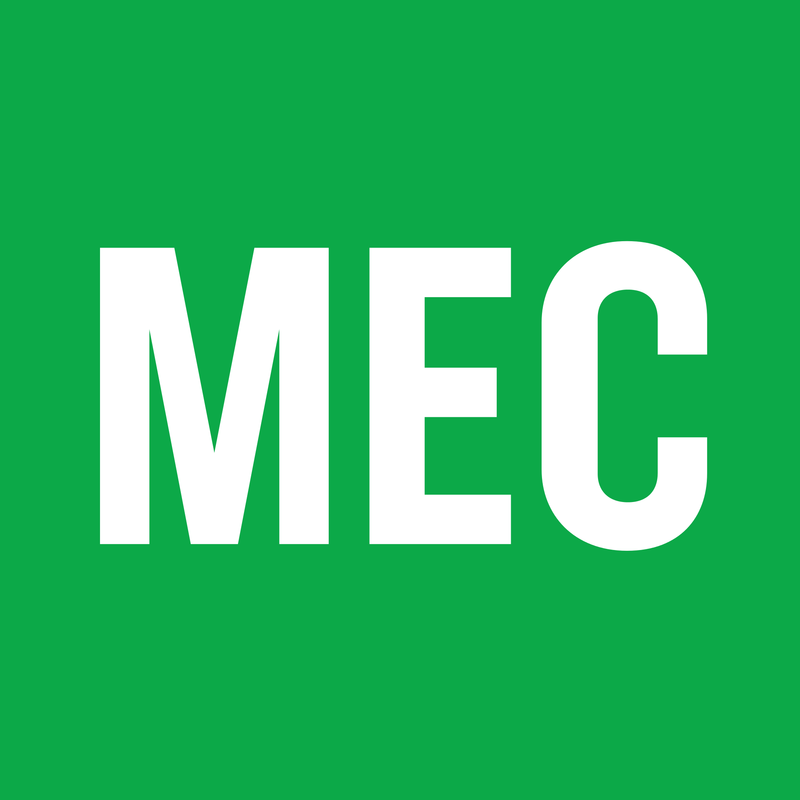 The deadline for event submissions is May 1, 2016. If you have any questions, please contact David MacIsaac at: macisad@halifax.ca or 902-490-1665. Dalhousie Transportation Collaboratory (DalTRAC) held the #SharetheRoadNS Open House on March 8 to highlight the success and experiences of the many stakeholders to Share the Road initiative, and discuss what’s working, what’s missing, and what’s next for share the road education and awareness across Nova Scotia. Advocate for transit, as this will encourage walking and biking. Educate all road users on the rules of the road and importance of sharing the road. Further promote the Share the Road campaign and build additional partnerships. DalTRAC would like to thank everyone who attended and contributed to the success of the event. The full #SharetheRoadNS Open House workshop report will be released to http://www.dal.ca/sites/share-the-road/get-involved.html in the upcoming weeks. 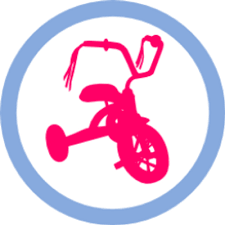 The Deanery Project is happy to have experienced certified CAN-BIKE instructor Lynne Pascoe here for two sessions on Sunday, April 3rd. The first session is an offical CAN-BIKE Adult Learn To Ride (see their curriculum online at: http://canbikecaadultsnada.ca/). The cost for this standardized course is $35 each. The session will cover the basics of bicycle handling, from helmet and bike fit to balance, pedalling, starting and stopping, and safety, and is intended for those who either have never learned to bicycle, or who haven't in a long time. The second session is more informal, but intended for more or less the same audience and covering some of the same principles. The cost for this session is $10, with proceeds going to The Deanery Project. This session is not an official CAN-BIKE course. Rain Date is Saturday, April 9th. 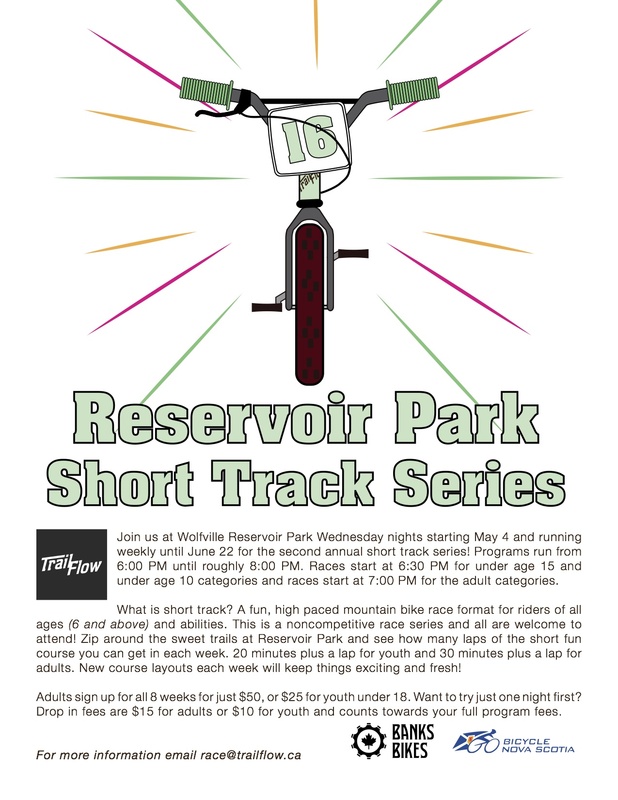 Join us on Wednesday evenings at 6pm for the Sweet Ride Candyasses Club rides starting April 20th. There will always be two paces and two distances to accommodate the pack. (These rides are for drop-bar road bikes, no aero bars please) BNS general membership required and Candyass club registration ($0) encouraged. Sweet Ride Cycling and the Municipality of the District of Lunenburg are co-presenting our fourth season of Kid's Mountain Bike Camps in Mahone Bay this summer. Two, week-long camps are scheduled for July 4th-8th and July 18th-22nd for kids aged 8-12yrs with a focus on learning skills to conquer single-track, learning the rules of the road, basic maintenance and a love of riding.